Also we do restorations (repairs) on all types of services listed above. - Tabs flying off after a windy day? 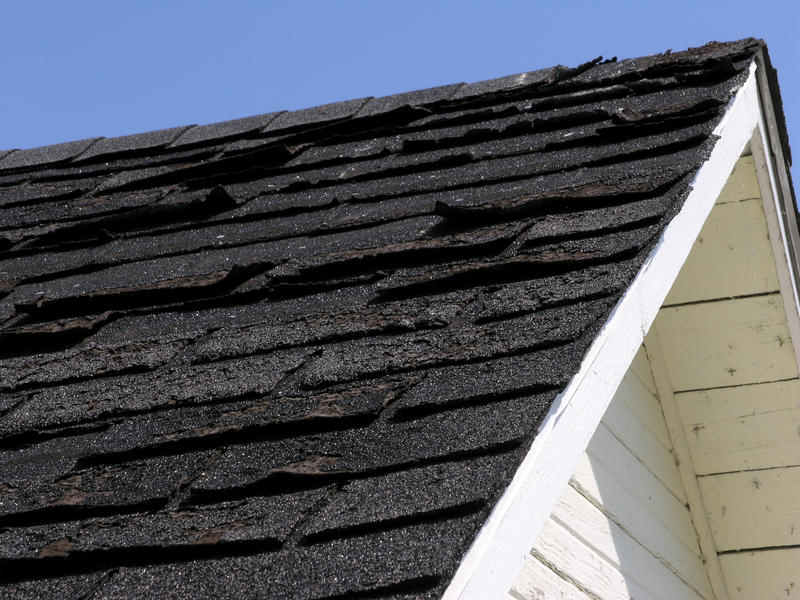 If your roof is experiencing at least 2 of those issues it is a clear sign that its time to replace it. 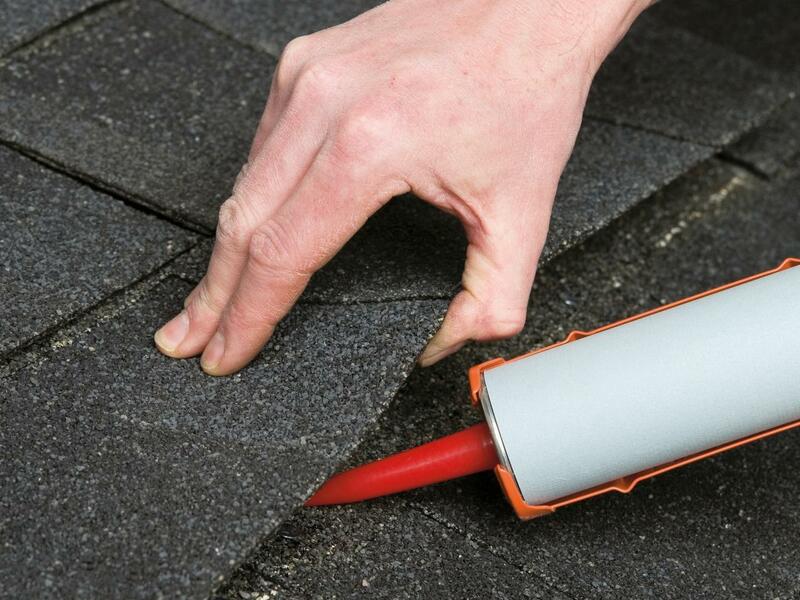 Your roofs is in relatively new condition or is still good to go for a few more years, however there is something preventing your good night's sleep? Our specialist will be happy to take a look.